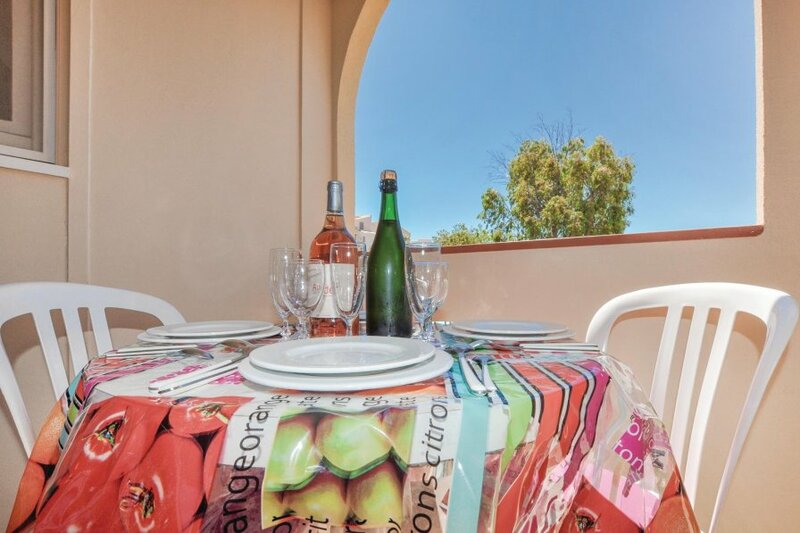 This charming one bedroom first floor apartment is situated just 300 metres from the beach and 50 metres from the Port of Leucate. The holiday home is very cosy. This charming one bedroom first floor apartment is situated just 300 metres from the beach and 50 metres from the Port of Leucate. 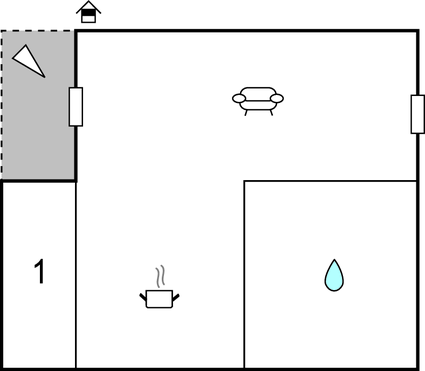 The holiday home is very cosy, with an open-plan kitchen and living area, a bedroom, a bathroom and a small terrace. This apartment is made from wood and brick and was originally built in 1900 and refurbished in 2014. The agent has rated it as a three star property so it is a well-kept apartment, equipped with standard furniture. It is also good value for money. The apartmentIt is located in Leucate. The nearest airport is only 32km away. It is set in a very convenient location, just 100 metres away from a lake and 400 metres from a sandy beach. There's also a restaurant only 10 metres away.